The first objective of any government is to protect its own citizens from external danger. How can CANZUK help achieve that goal? 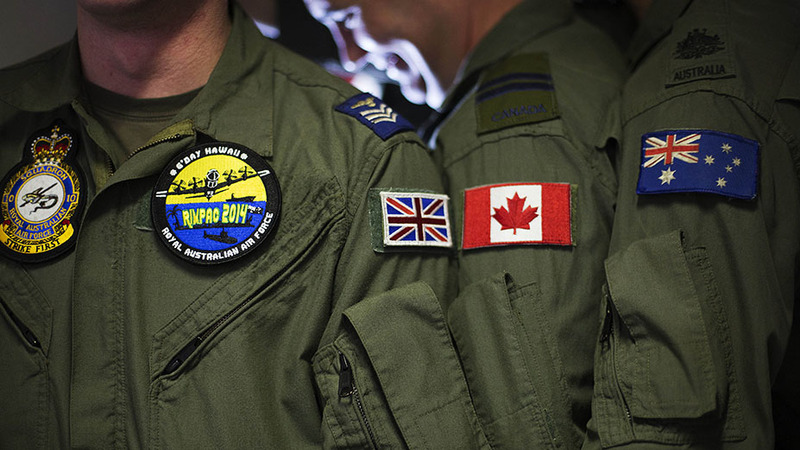 Australia, Canada, New Zealand and the United Kingdom have a common military heritage, and this shows in things as diverse as ranks, camouflage patterns and banners. They have a high degree of inter-operability – and in some cases, citizens of one nation can join the armed forces of another. The nations have strategic similarities as well. 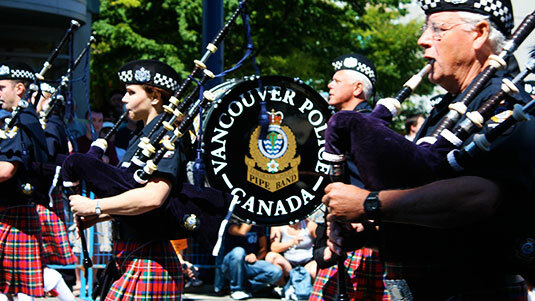 Three out of four are island nations, whilst the fourth, Canada has the longest coastline of any nation. This places a premium on naval power – all the nations have considerable dependence on trade, vulnerability to blockades and an interest of open sea-lanes. Furthermore, the enormous distances in Australia and Canada, as well as the geographic dispersion of CANZUK generally, place a premium on air power and civilian air protection. All are advanced nations with an emphasis on technology over manpower, with a conspicuous lack of conscription in their military thinking. Finally, all are allies of the United States – in the strict military sense, but also as intelligence collaborators via the ‘Five Eyes’ network. The US alliance shapes the military discussion to a extent which is beyond the scope of this article – for the sake of clarity, I will assume a ‘high orbit’ model (as opposed to low orbit or free-floating) where the CANZUK nations remain US allies, but with a high degree of autonomy and are not entirely dependent on US forces for military action. For CANZUK military cooperation, my motto would be ‘start small, think big’. Clearly there is no appetite for a military union, and attempting to collaborate on massive defence projects (for example, fighter procurement), would, in my view, be fraught with difficulties, such overspending and premature obsolescence. My suggestion is to focus on the small-scale, the necessary-but-unsexy equipment, the logistics and the common training. Take what already exists and expand it. To start with, let’s look at army recruitment. As well as its own citizens, the UK will accept Commonwealth citizens and Irish citizens. 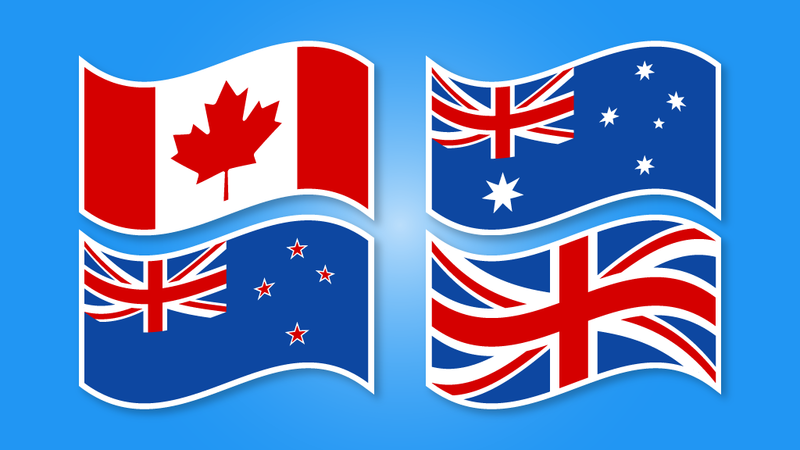 New Zealand accepts UK, Australian, Canadian or American citizens. Australia accepts New Zealand citizens. Finally, Canada will only take its own. Could a CANZUK agreement expand on this modest level of camaraderie and standardise it, and add some boosters? For example, permitting cross-national active duty; four years in the British Army, two years in the Australian army, for example. Further to that, allowing duty with any of the four nations to count toward a single, portable military pension. Officer exchanges and joint training exercises are already a feature of the existing alliances, but could this be taken further under CANZUK. Air power is vital for every nation’s defence, and whilst fighters might be a step too far, enjoying a blessed political status, there is surely room for collaboration on lesser defence ticket items, such as missiles, anti-aircraft defences, airborne radars and the like. Note that this collaboration need not go so far as building these items in CANZUK factories (though this is certainly an option). It could be as simple as synchronised procurement rounds, placing a single large order for equipment, rather lots of small ones – achieving cost savings through bargaining power, whether this equipment was self-built or imported. In the same vein as above, naval procurement could be synchronised – again, big ticket items like aircraft carriers and submarines might not be easy, but lesser items like missiles or close-range chain guns could be an option. Again, focusing on ‘unsexy’ items like support ships and landing craft could also prove beneficial to raising autonomous CANZUK military capability. Another area of cooperation could be a joint sky marshal force (armed undercover officers placed on civilian airliners to deter hijackers). The idea of sky marshals is relatively new, but given it is by nature geographically unbound, a CANZUK approach might enhance the efficiency of the programme. Finally, we come to nuclear collaboration. This is the ultimate political hot potato, and something which could generate friction in CANZUK – the UK is a nuclear power, with its ICBM-capable submarines, whilst New Zealand is the closest thing in the world to an ‘anti-nuclear’ power, with the whole country being a nuclear-free zone. The positions of Canada and Australia are more ambiguous; whilst not nuclear powers, they hold vast uranium reserves (around 2.5 million tons, out of world total of 7.3 million), giving them an inherent interest in nuclear power and weapons. In the end, this is such a fraught area, it should be parked for the moment (especially if a high orbit alliance with the US is maintained). Indeed, one would hope the ‘need’ for a CANZUK nuclear deterrent never becomes pressing – though one can never rule out such things. As can be said for all military efforts. In the end, CANZUK gives us a chance to enhance our military effectiveness by building something more substantial out of the soft collaboration we have inherited. Start small, think big. It is a step we should most definitely take. Copyright © canzuk.org 2017. All rights reserved. No part of this article may be reproduced without written consent from the canzuk.org team. If you are interested in reproducing and redistributing this article, please contact us here. Our movement is made of volunteers from Canada, Australia, New Zealand and the United Kingdom (CANZUK). We believe our countries enjoy a unique bond thanks to our shared history and common values. We encourage our governments to work closely together and combine their efforts to promote our mutual interests. Scotland's First Minister Nicola Sturgeon is one of the staunchest opponents of the UK’s departure from the EU. The Scottish National Party leader complains vociferously about Scotland being taken out the EU against its will. In a series of speeches and papers, she has expressed an unwavering desire to remain in the ‘European family of nations’.